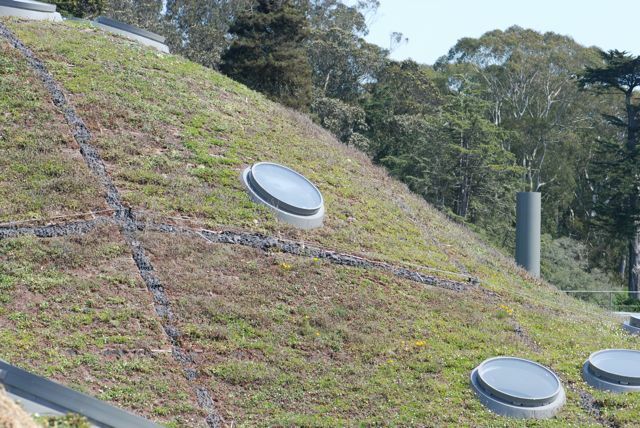 Have you seen the new California Academy of Sciences building in Golden Gate Park? It has a space age-looking green roof. We were told they are the pathways that allow people to walk through for maintenance or study. The gray rocks are lightweight pumice or lava rock. They could also be for drainage. Although we saw different types of plants growing on the roof, the most common are perennial strawberries. Why would anyone want a green roof? We learned that the roof helps moderate the temperature of the building, creates less water run off during rains, and supplies food for wildlife. 1. Research green roofs and then design and create your own small green roof model. Two things to consider are the weight of the planting materials (the lighter the better) and how to make sure the bottom layer doesn't leak. Experiment with different materials and see how long they last. Google Sketch-up is a free software that makes designing easy and fun. 2. Find out which plants are used on green roofs in your area and try growing some in small containers, such as flats. Experiment with similar plants. 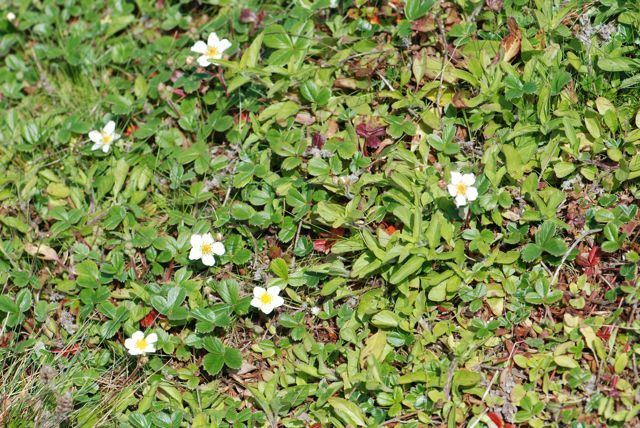 See if you can find a type of plant, or mix of plants that grow well in roof conditions. Sedums are often popular green roof plants, but my son is trying the ground cover dichondra on his model green roof. 3. See how a green roof changes the temperature of the building it covers. Compare the temperatures inside a box covered with plants versus one with standard insulation versus an uncovered box. Look at the range of temperatures over time, if possible. 4. Look at how much water runs off a green roof versus a conventional roof during a rain storm. Think about how you would test this and design and experiment. Can you collect the run off? 5. 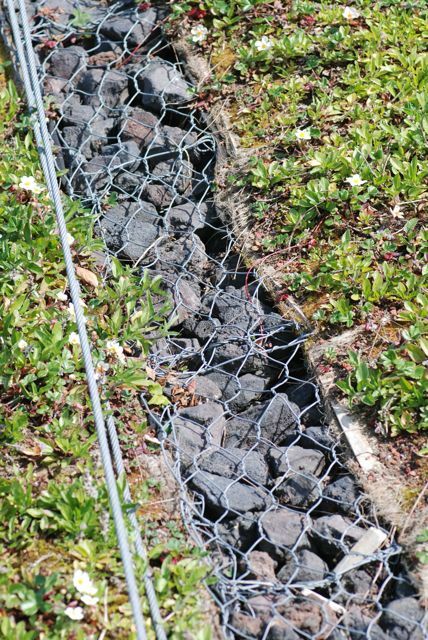 Investigate what kinds of wildlife are attracted to green roofs. 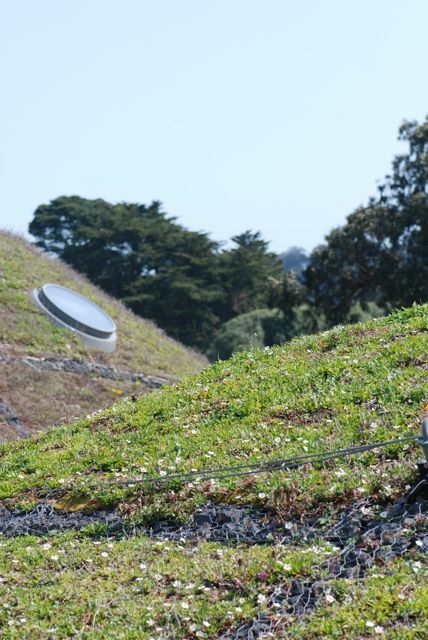 The California Academy of Sciences' roof had a bee hive on it. We'd love to hear about your green roof projects.